Yada Oumarou is a mother of seven children and leader mother for Samaritan’s Purse in Niger. 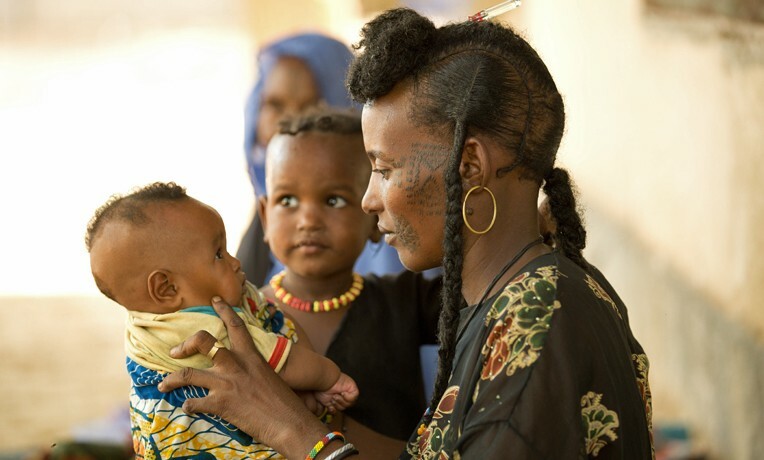 Editor’s Note: Women in Niger often cite their mothers as their only source of knowledge about health and child rearing. Thus, they sometimes perpetuate mistakes made by others before them. Samaritan’s Purse is working in Niger to educate women in caring for their children. These women then train others in their villages. Through the project, Samaritan’s Purse staff members share the Gospel with the women they train. Before the arrival of the Samaritan’s Purse project in our village, I didn’t know about the Christian faith. I thought it was a doctrine that white people had brought to our village to create separation among us. But with the arrival of this project in our village, I began to understand. Through the story of the “Good Samaritan,” which Mrs. Edith Toudou and her husband recounted to us, we heard the message of love. I know well the story of the Samaritan after explaining it to other women. I see now that Christians believe in God and pray and are not idolaters. Thanks be to God, and thank you, Samaritan’s Purse.